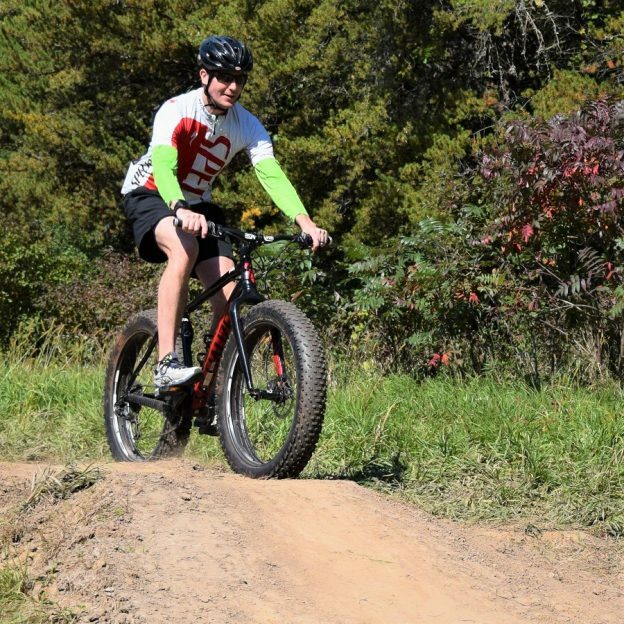 This bike pic Thursday is a perfect day to get out on the mountain bike trail, burn some calories while testing your fat bike legs as the humidity takes a slight hike. What better way to continue your 2018 riding season fun and to plan your #NextBikeAdventure. View all the great ideas and bike destinations in the latest Minnesota Bike/Hike Guide. Then plan your next outing with family and friends in one of the HaveFunBiking Destinations. This entry was posted in Picture of the Day and tagged bicycle lifestyle, bike picture. turkey burner, Fat Bike Fun, fat biking, Minnesota Mountain Bike Trails, Minnesota Off-Road Cyclists, Minnesota trails, MORC, Mountain Biking, picture of the day, post holiday fun on September 13, 2018 by Russ Lowthian.